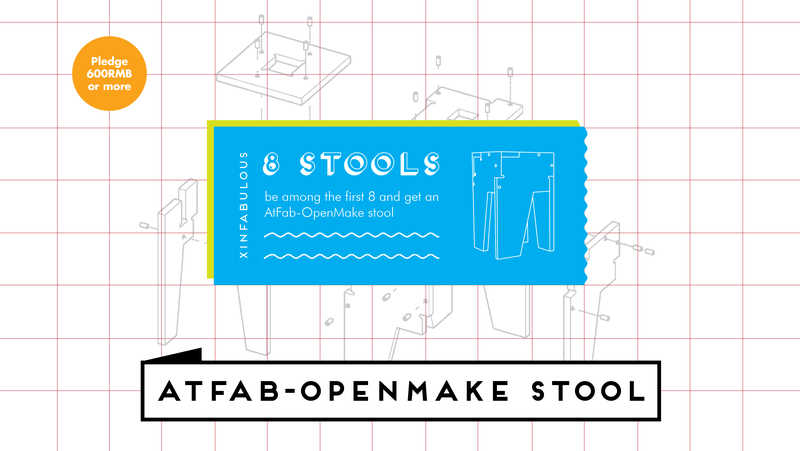 As you might know with great joy XinFab reopened this month thanks to an amazing creative space: DOART, who opened their doors to our FabLab so we had a roof where to stay. But the road is not that easy, we still have bills to cover and improvements to do in our lab. 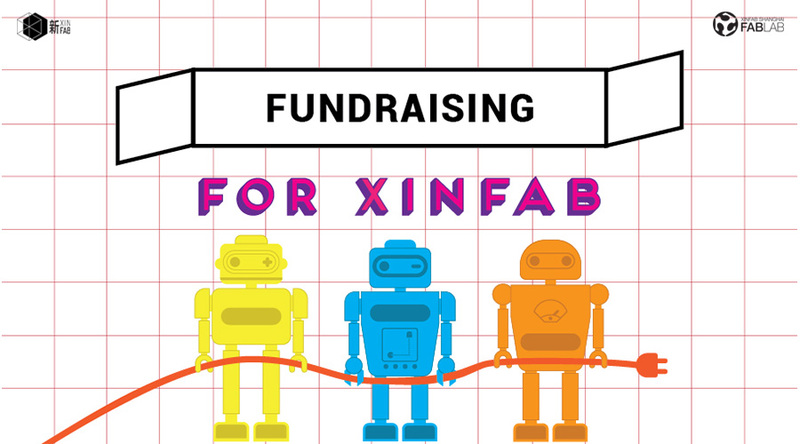 So we are reaching to all the makers out there to ask for your support helping us to keep running XinFab. 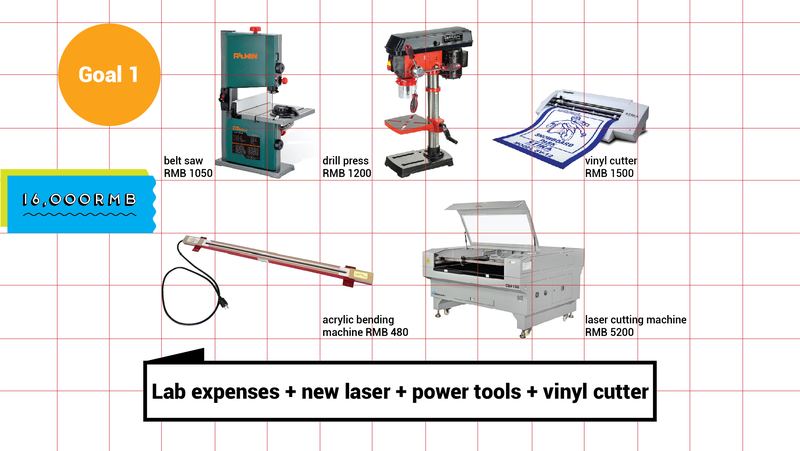 We are launching a fundraising campaign for our lab, and your support will provide to XinFab vital funding to cover our expenses for the next months and especially to improve our space and have more equipment for all you makers out there. All the money collected will be used to improve our lab and community. Whatever contribution you can donate to our lab, will be more than appreciated and valuable for us. 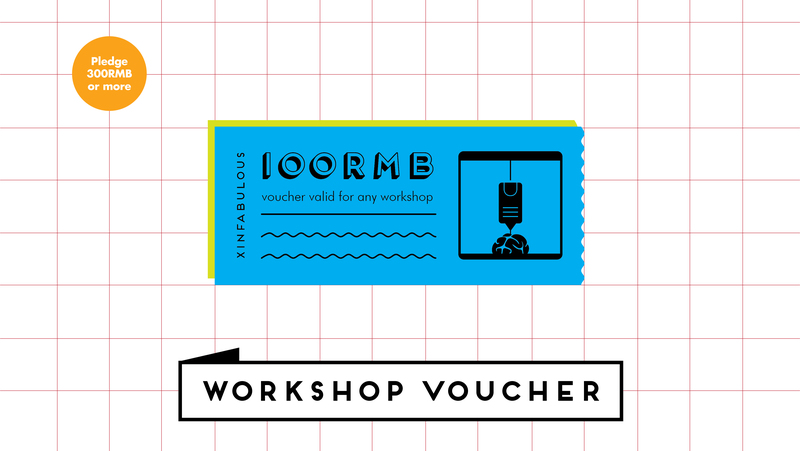 Pledge 1-100RMB or more: Lots of XinFab-vibes! 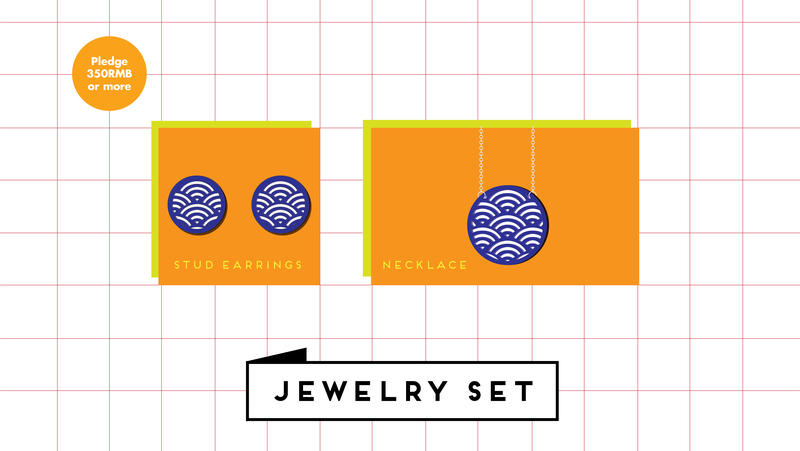 Please help us also spreading the word among other makers. 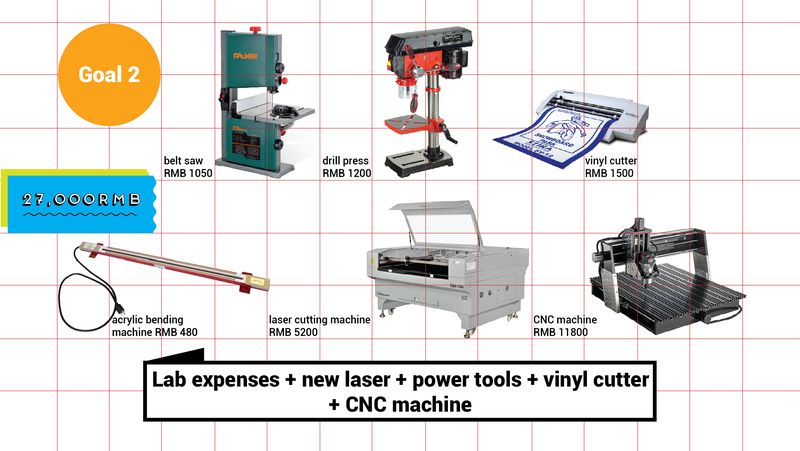 Let’s support the maker’s community in Shanghai and help XinFab! 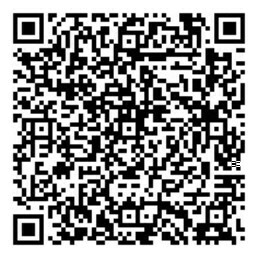 You can make your donations through Alipay ([email protected]) or Wechat (qr code below). 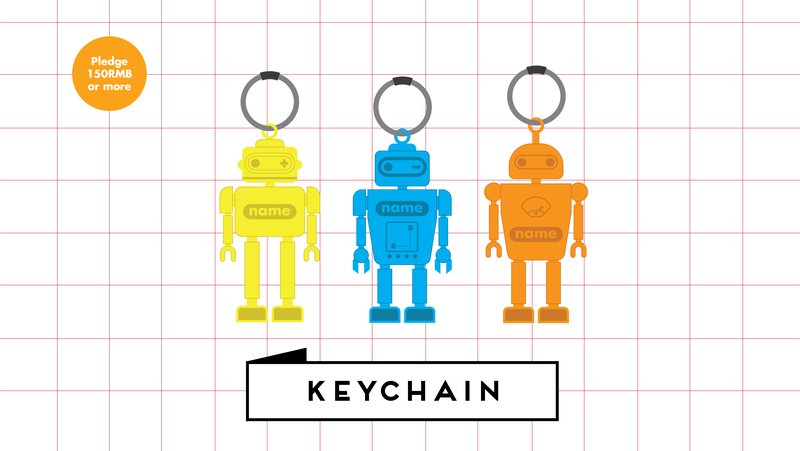 But please don't forget to add your name (real name not alias! AKA "Les_Anya") and your phone number so you can get your reward. 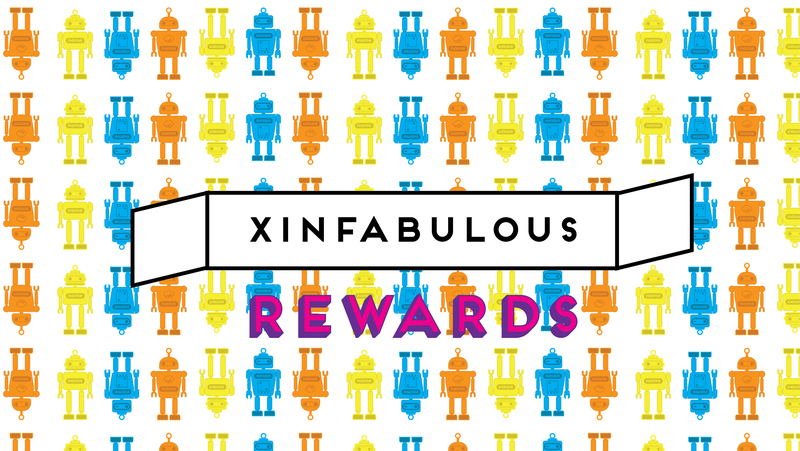 Please note that all the rewards have to be picked up at XinFab, the estimated time of delivery varies for each item.